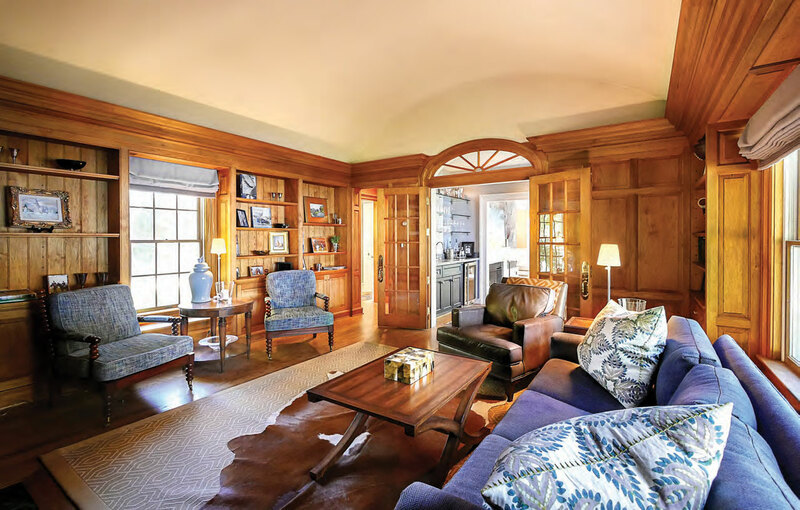 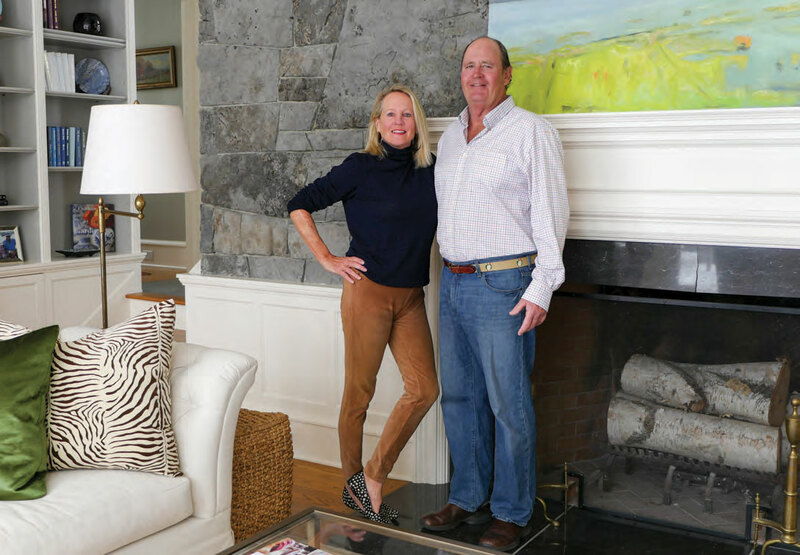 THE 6,500-SQUARE-FOOT HOUSE THAT SHARES the same view as The Inn at Shelburne Farms has a somewhat mosaic past and an equally enchanting present. 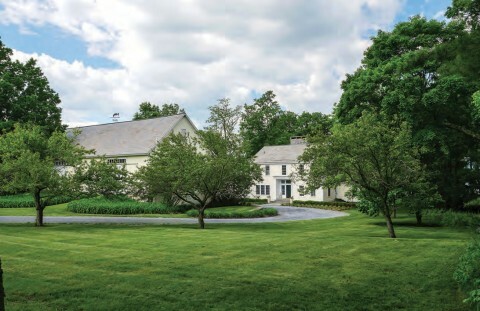 Three separate entities that are actually attached comprise a preserved barn built in the early 1800s (with its own intriguing history); the older farmhouse guest wing, which is the connector between the barn and the newer main house; and the main residence, constructed in 1988, that accentuates distinct moldings and classic design details. 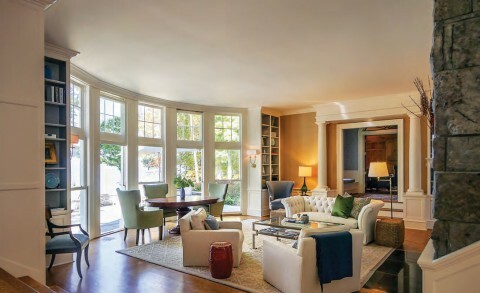 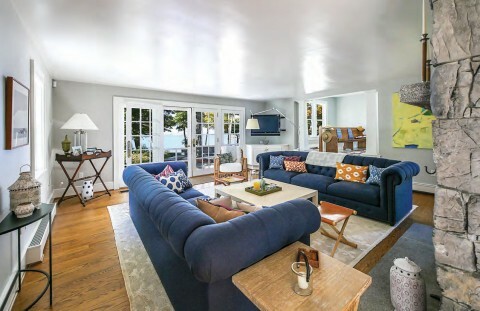 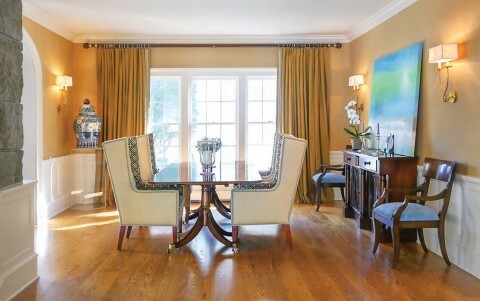 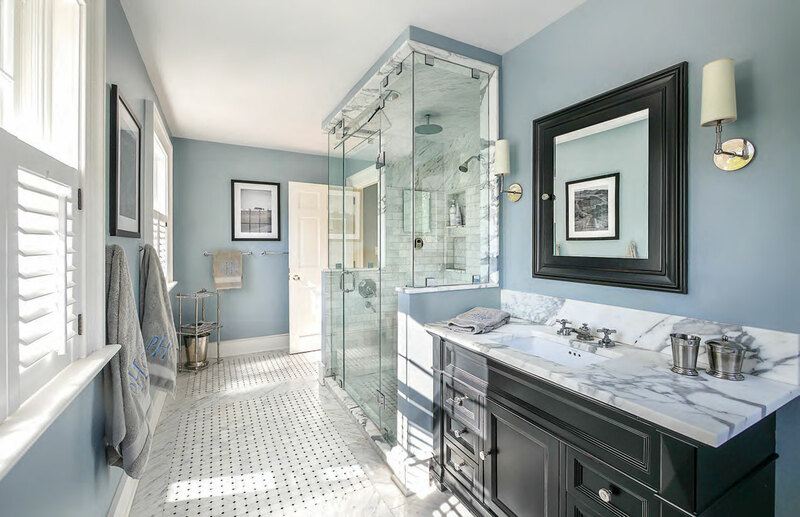 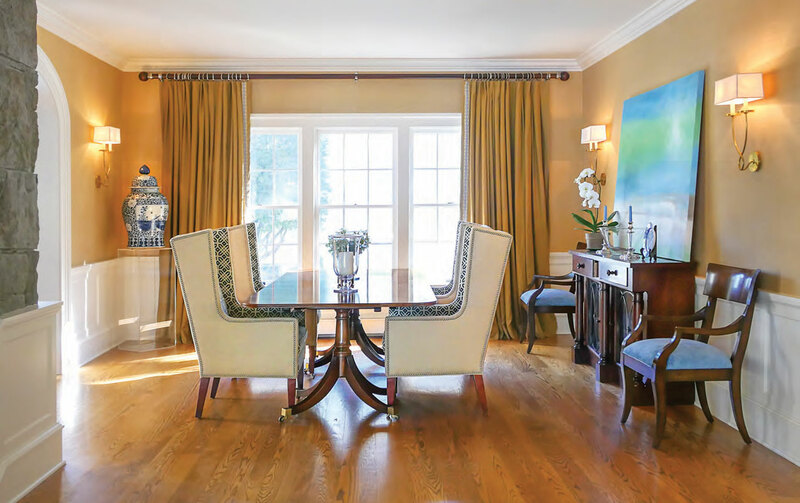 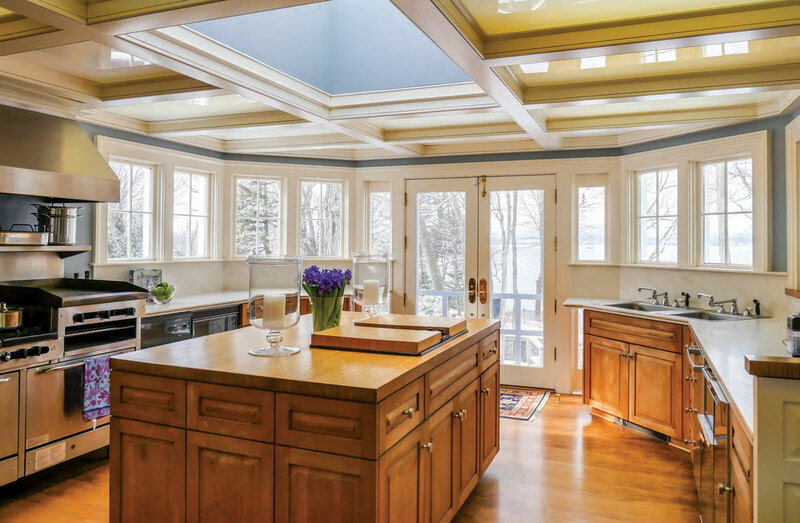 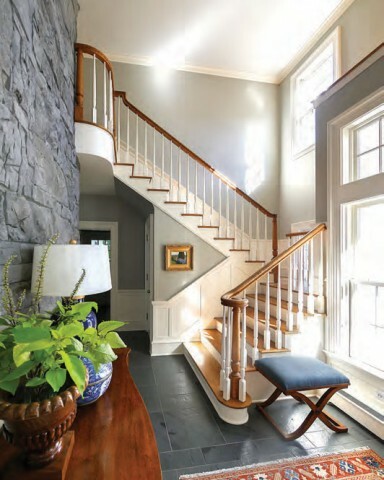 Husband and wife Peter Holmberg and Denise Durling are the grateful homeowners who didn’t change much at all when they moved in, in June 2013.